Easy setup. All you need is a 3/4"(19mm) hole and the switch will sit in nicely; no more square cut outs. 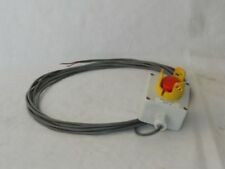 Switches 12V DC. 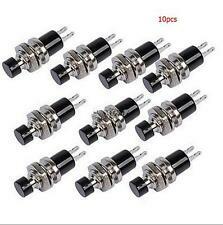 5x Round Switch. Color: Black. Flexible commutation. Suitable for Electric Guitar. Push button switch. Soft design. Your support will keep us moving forward forever. AFRICA : All countries in Africa;. Mounting Cut Hole: 8mm. Body Material: Brass Nickel-plated. 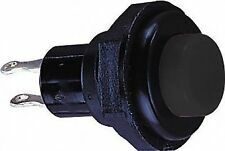 Pin Pitch 3 x 2.8mm/0.12" x 0.11"(L W). Pin Width 0.9mm/0.04". (1 x Yellow Warning Cap. Action Type: Self Locking. Due to the light and screen setting difference, the item's color may be slightly different from the pictures. D x H): 60mm x 70mm/2.36" x 2.76" (Approx.). PI67 waterproof grade, can be used in the exterior safely. Waterproof Grade: IP67. Made of high quality stainless steel, rust resistance and corrosion resistance. Button Material: Stainless Steel. Its switch is structured compactly and operated quickly and gently. Current: 10A. The switch is structured compactly and operated quickly and gently. Button Color: Red. Button Shape: Mushroom. If you are satisfied with our service, pls. Working Current Range:0-5A at 0-125V;0-2A at 126-250V. We are trying our best to bring you high quality products and best service to you. If you are not satisfied with our product or service. We will try our best to resolve any problems. Compact size design, it fits for being installed on the small torch. 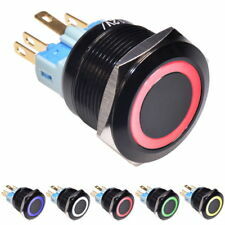 10 x Flashlight Push Button Switch. Color: Black. 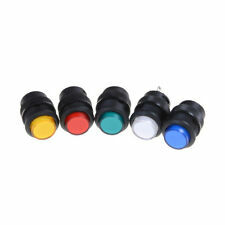 Fit for Logitech G310 G810 G910 RGB. Size: approx. 14 14 17mm. Light in weight. If you are not satisfied with the item, you can. Color: blue. Durable in use. Compatible: For Sony Xperia Z3 Mini Compact D5803 D5 phone type: For Sony Xperia Z3 Mini Compact D5803 D5. Audio Headphone Jack Flex Cable Fit For Sony Xperia Z3 Mini Compact D5803 D5833 VA052 W0.5. Easy eject sim card tray off iphone ipad. Compatible With:iPhone 5/5s/5c/4/4s/3 iPad 4/3/2/1. All iPhone device. Item Condition: Brand New. Item pictured is what you will receive!!! Anti-static design and its resistance is up to 10 million ohms. 1 x Anti-Static Wrist Strap document. Static dissipative strap without grounding cord, convenient to operate. 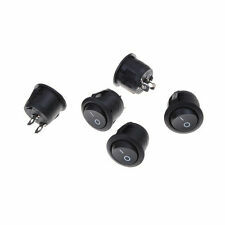 Features:5 pin micro male to female adapter. 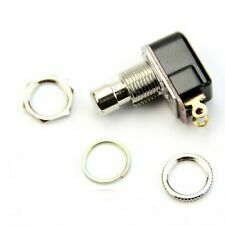 Package Content:2 x Micro Male to Female Adapter. Net weight: 11 g. Easy to use, plug and play. Specifications:Size: Approx 2.9 x 1.5 x 0.9 cm. Thickness: 0.26mm. Package Content:.1 x Tempered Glass Screen Protector (0.26mm) Hardness: 9H. Features:. Made with real premium tempered glass with Straight edges. 2.1A 10W USB Power Adapter EU WALL Charger For all IPhone/ipod/ipad/samsung/all mobile phone- EU Plug. RAZER All Series. 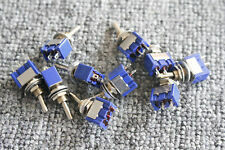 New 4 pcs authentic OMRON D2FC-F-K(50M)Micro Switches. Logitech All Series (MX, G). compatible with following mouse.